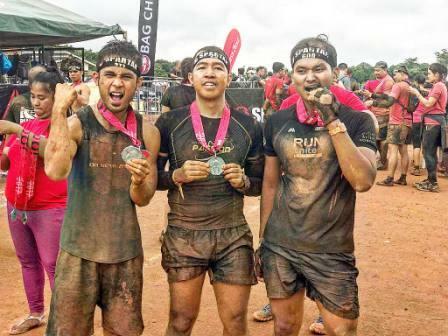 Now on its second year, the most challenging race with a series of obstacles is now set to conquer the city! Are you ready to face your fear and finish strong as you pass the thrilling obstacles in the city? 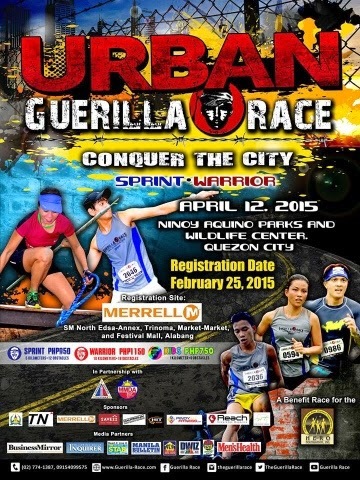 Now dubbed as the Urban Guerilla Race with the theme of "Conquer the City," the race is set to happen this April 12, 2015 at the Ninoy Aquino Parks and Wildlife Center, Quezon City. 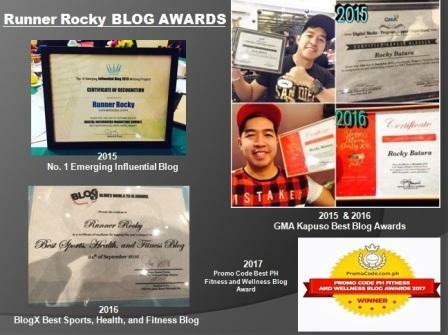 Prior to the said event, a media launch detailing everything about this exciting race will be taking place this coming March 18. 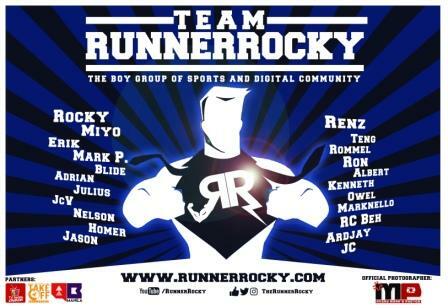 Definitely, Runner Rocky will be joining this media launch before facing my fear oj the actual launch! Oh, March 18 is one day before my birthday! 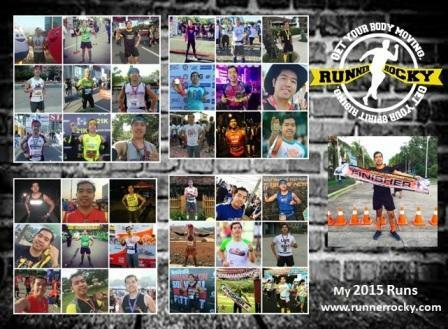 TRD for Charity "High Miles for the Children"